I know that there are many people who are strong believers in hands on healing, so for those of you who just might be a lot or a little skeptical then this interview with Bill Bengston is a must listen. Bill Bengston has been doing laboratory experiments on mice for years, and has on countless occasions reproduced healing of cancer in mice utilizing the hand on healing process. Most importantly the hands on healing technique is not an innate gift you are born with, it can be learned and reproduced over and over again by almost anyone. 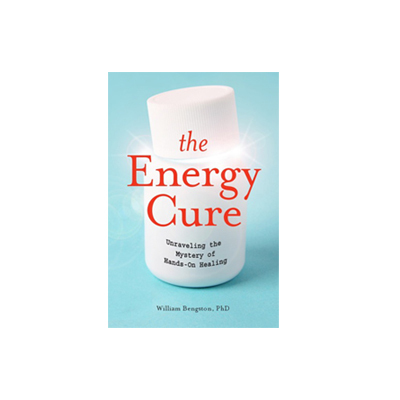 Sounds almost impossible, but it is true and Bill Bengston in his new book entitled “The Energy Cure” outlines the process as well as discusses the laboratory experiments where mice have been healed from malignant tumors and and once healed then re-injected with cancer the mice did not have a reoccurrence of the disease. Bill has discovered through his own research that products dispensed by pharmaceutical companies as tried, tested, and true often owe their advertised benefits to the interpretation of experimental finding rather than to irrefutable facts. He states “that perhaps this is the reason for so many drugs recalls due to toxic or unpleasant side effects. This suggest to Bill that populations into which a drug is introduced are often part of an extended human experiment. Hand-on healing has the advantage of being completely safe. Its principles underlie Eastern healing practices such as acupuncture and yoga, which are backed by four thousand year of tradition. They are also supported by quantum physics, which describes the material world in terms of energy fields. If you want to learn more about the hands-on healing techniques I recommend that you visit Bill’s website by clicking here. The website is complete with resources, and research papers to back up Bill’s hands on healing techniques. 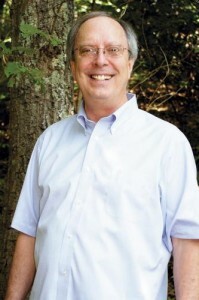 Enjoy this great interview with a author, and researcher who has traveled the path of healing maybe just more convention than you might think.